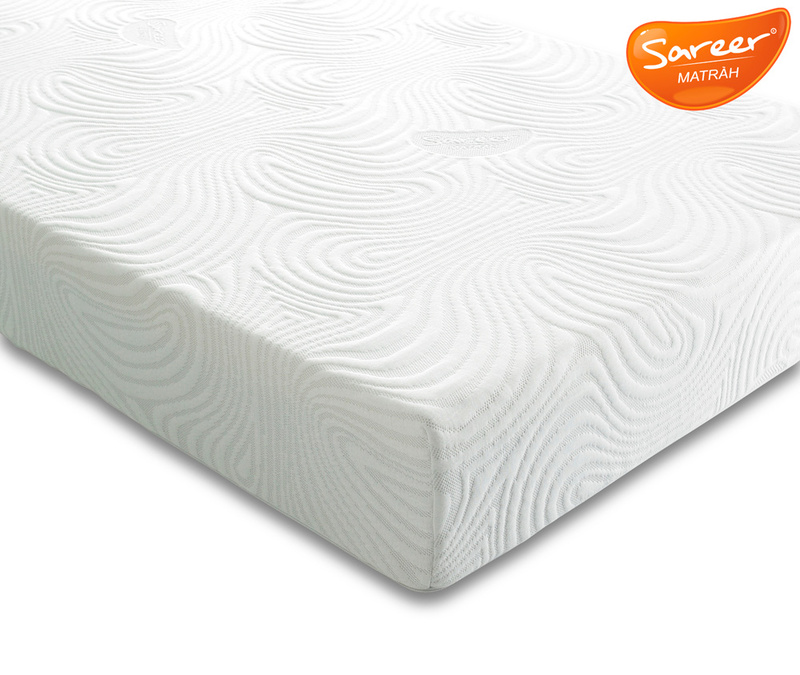 Only natural latex foam is used in Sareer mattresses, which is naturally hypo allergenic as well as been ventilated for a refreshing cool nights sleep. 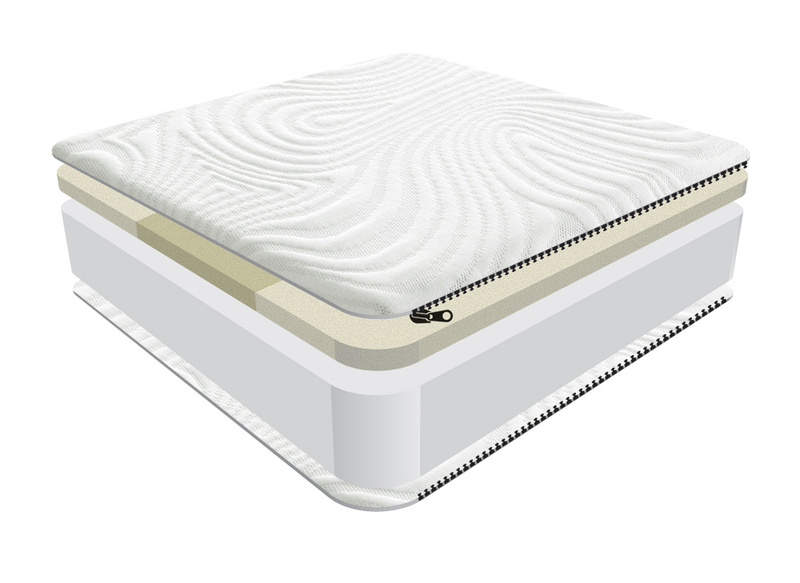 The mattress provides the ultimate level of support, and combines natural materials with the latest mattress technology to offer support in all the right places. Latex foam is a resilient and durable material, made from the sap of a rubber tree. being naturally hypo allergenic and antibacterial, latex makes the perfect sleeping surface for allergy sufferers, and is known for being one of the most eco friendly mattress options available. 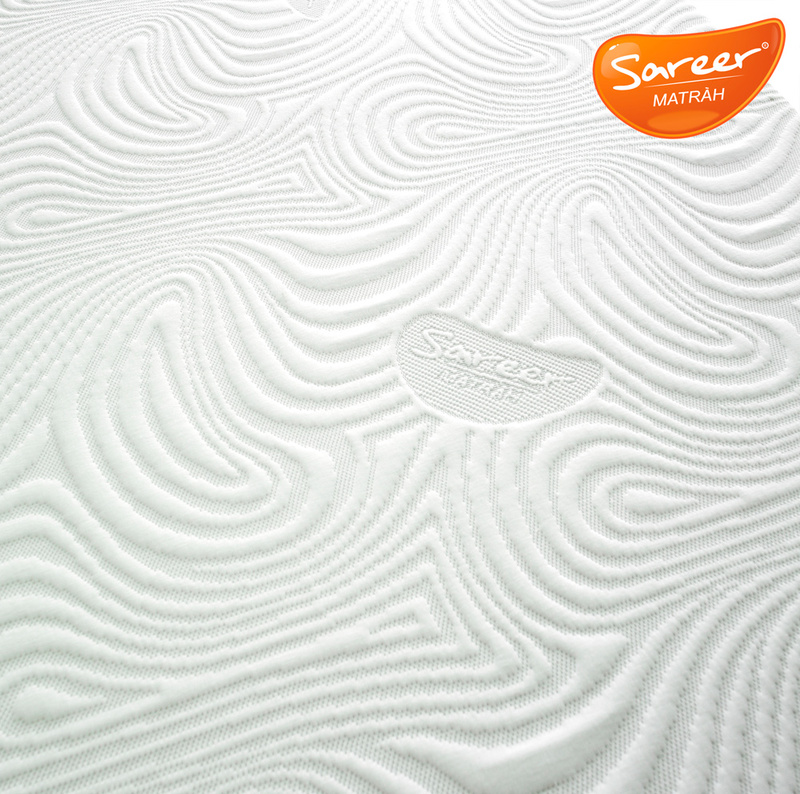 Sareers latex mattresses feature a removable cover which is zipped for easy removal and washing.